Just an IT geek that loves his gaming – a lot! 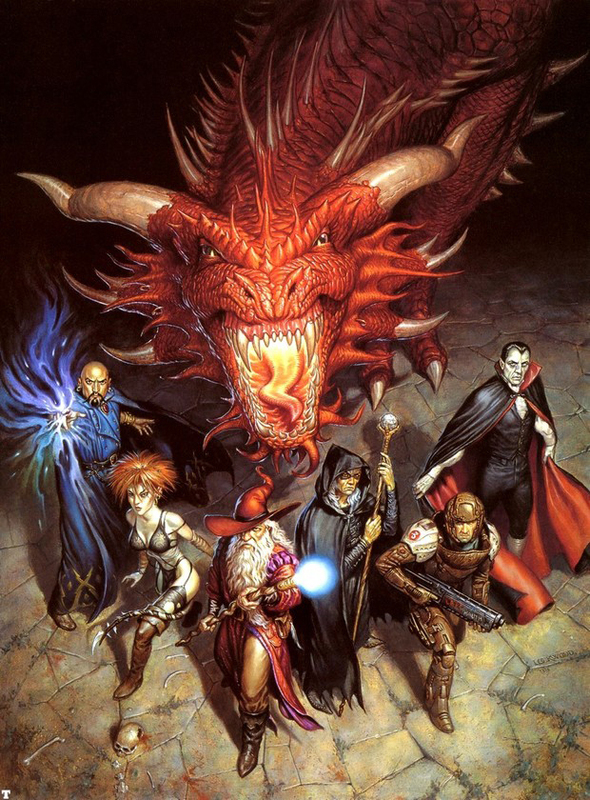 I’ve been playing RPGs since 1980 (that’s 35+ years – YIKES!). Though most of my gaming career has been one form or another of Dungeons and Dragons, my favorite system is actually Rolemaster. We’ve played Pathfinder since it debuted and just recently stopped. Currently running two Forgotten Realms campaigns using D&D 5e. Most (90%) of my gaming life has been spent running games. I don’t get to play often but it’s truly a labor of love.